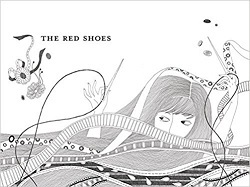 It's time for a mini challenge and an opportunity to complete the Red Shoe on the Cover category for 52 Books bingo. 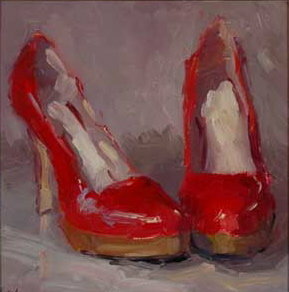 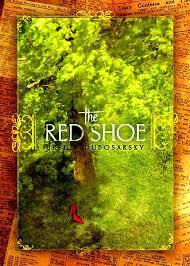 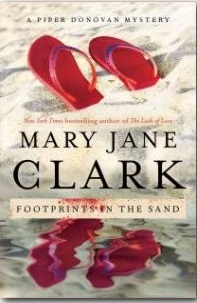 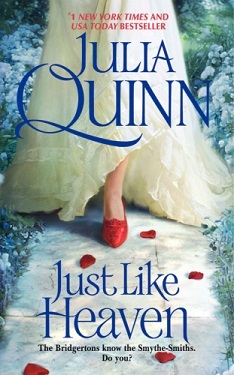 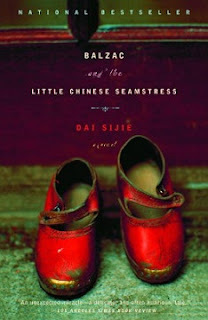 Read a book with an image of a red shoe or a pair of red shoes on the cover or with Red Shoe in the title. 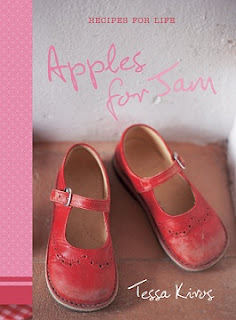 You can also mix it up a bit by exploring books with shoes in different shades of red as well. 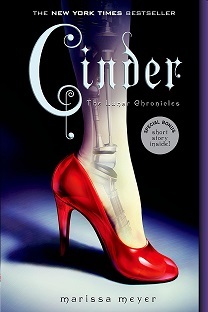 Check out Goodread's selection of Red Shoes as well as Books with one shoe on the cover, Find out more about the history of red shoes through Australian Ballet's Why So Fascinating, Sassy Bella's The Scarlet Heel, and Tales of Faerie's Red Shoes in fairy tales and history. For our Brit Trippers, trip on down to Tyne and Wear which is located on the Tyne River and on the North Sea making it historically a large center of shipbuilding for centuries. 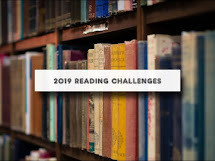 BW15: National Poetry Month goes international.